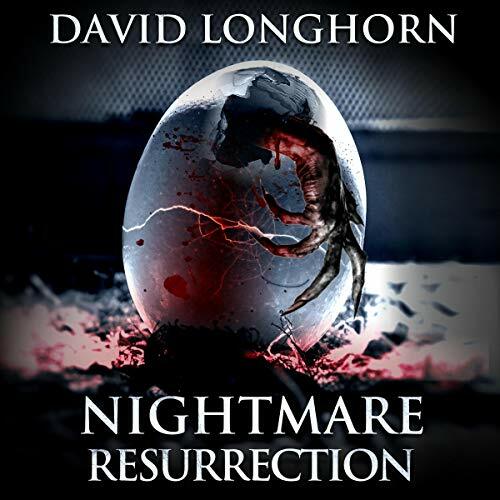 Showing results by author "David Longhorn"
A year after the Hobbs Lane Incident, Denny Purcell and her friend Frankie Dupont try to get their lives and careers back on track. 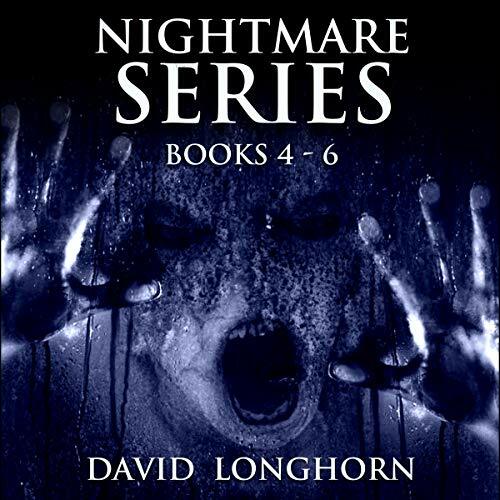 But when they come face-to-face with a shocking ordeal, they realize a new nightmare is about to begin.... 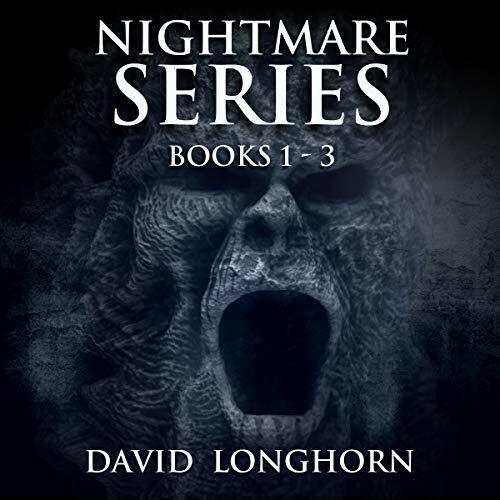 This collection holds the last three spine-chilling audiobooks in David Longhorn’s best-selling Nightmare series. 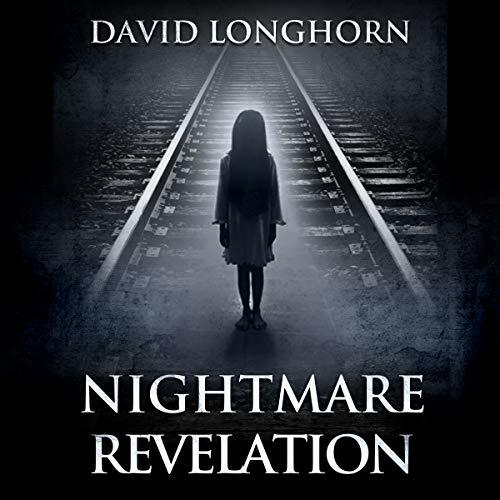 A young man’s attempts at breaking parole end in a night of horror. A child realizes that his Christmas gift might be a lot more sinister than he originally thought. An editor unveils his client’s sinister plan to cleanse the world of all evil. And a woman’s walk home is accompanied by a strange presence that promises a gruesome end. 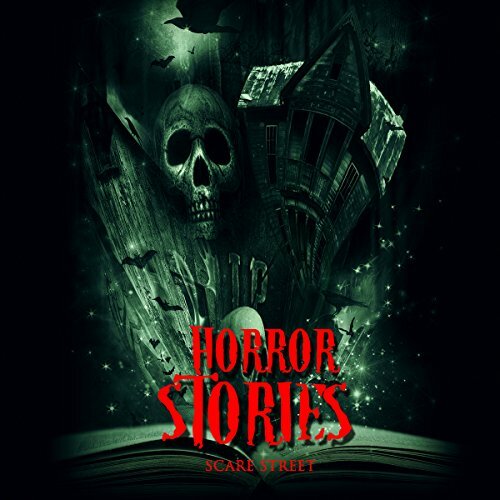 Scare Street’s authors Ron Ripley, David Longhorn, Sara Clancy, and A. I. Nasser come together once again to bring you some of the most horrifying short stories in a single collection. Great mix of short stories. An antique dollhouse welcomes a troubled family to a celebration of death. A party girl’s addiction gives birth to a monster within. Man’s best friend must fend off a woman’s greatest nightmare. Scare Street is proud to present 11 chilling tales of the supernatural, in one monstrous volume. 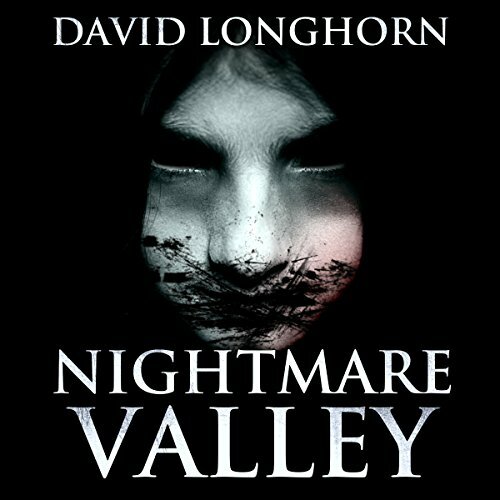 Horror authors Ron Ripley, David Longhorn, Sara Clancy, and many more unite to bring you a terrifying collection of short stories, each one guaranteed to haunt your dreams. And each one more chilling than the last. 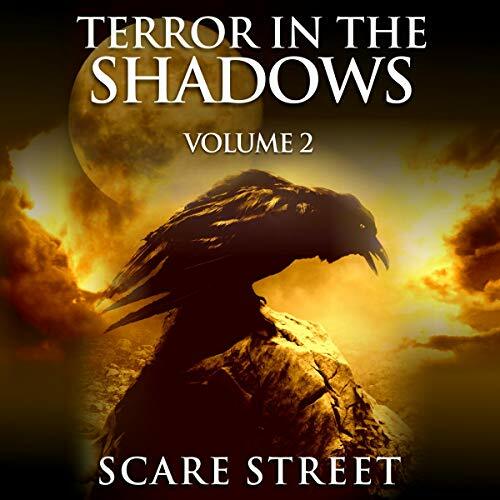 Enjoy this multi-author collaboration by Team Scare Street. These 10 terrifying horror stories will make you leave the lights on. Listen if you dare! Months have passed since the Malpas Massacre, and the media is in the midst of a feeding frenzy. Reporters and law enforcement are certain the murders can be traced to a cold-blooded serial killer. But those who have survived the carnage know the truth all too well. As the victims become suspects, they find themselves in a race against time to clear their names. Meanwhile, vulnerable and wide-eyed children roam, pleading for help. Yet, behind their innocent facade lies a resurrected evil with an insatiable thirst for blood. The gloomy Malpas Abbey has been avoided by locals for centuries. Its infamous history is marred with blood and terror. Only the foolish would dare enter such a place, where devilish hauntings have left dead bodies in its wake. Just as the building is about to be permanently closed, things take an unexpected turn. An American television crew shows up, hoping to investigate the source of the structure's paranormal activity. 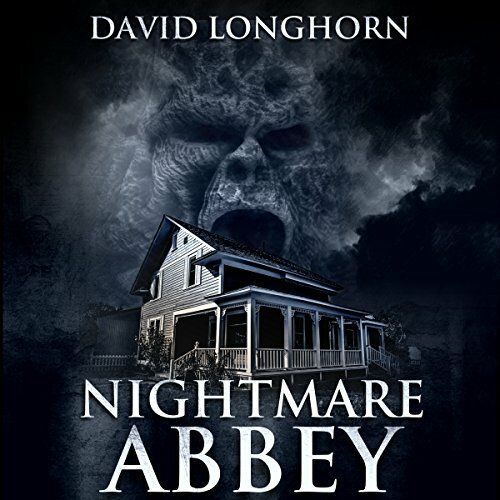 Led by producer Matt McKay and paranormal expert Ted Gould, the hapless bunch enter the hellish residence only to discover that they are in way over their heads. Great introduction to the series. Reporter Denny Purcell is on the run. After exposing the existence of monsters known as Interlopers, she has earned the wrath of their queen, Casandra. Implanted with an alien parasite in her spine, Denny has managed to fight the queen’s telepathic control for now. The sluglike symbiont grants her psychic abilities, but each day, she fears she may lose her mind and become Casandra’s slave. Reporter Denny Purcell knows the truth. Aliens are real. The Interlopers, sinister invaders from another dimension, live among us. She’s determined to expose these beings and their horrific plans. But to the rest of the world, Denny and her team are just another group of crackpots and raving lunatics. When reclusive media mogul Sir Charles Lanier offers her a job, Denny and her partner, Frankie, leap at the chance to prove their theories. But they soon discover they are trapped in a deadly conspiracy, with origins far beyond this world. 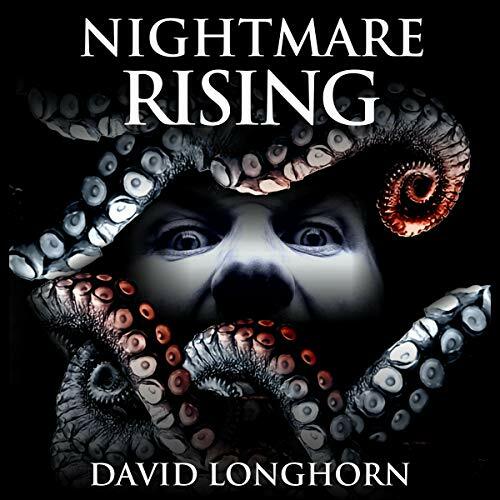 After discovering the existence of the monstrous Interlopers, reporter Denny Purcell’s life has become a living hell. She has been hunted, tortured, and experimented on. Her flesh has been fused to an alien symbiont, and every day is a struggle to keep her humanity. But her nightmare has only just begun. 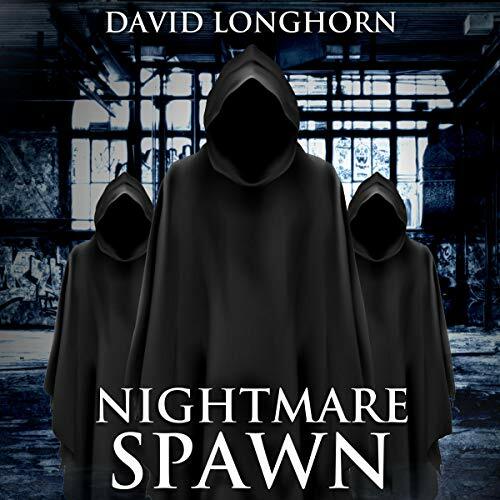 The nightmare of Machen continues to cast a deep shadow of gloom as dreadful stories of murder and mayhem make their way into London. But death comes knocking when a thick fog crawls through the night and shape-shifting killers scour the city. No one is safe, and the smell of fear lingers in the air. Ted Gould and Doctor Zoffany of the Ramola Foundation are all too aware of the dangers, and their sights are set on the metropolis. With the help of former television presenter Denny Purcell, they slowly discover the ghastly dimension housing the powerful creatures.